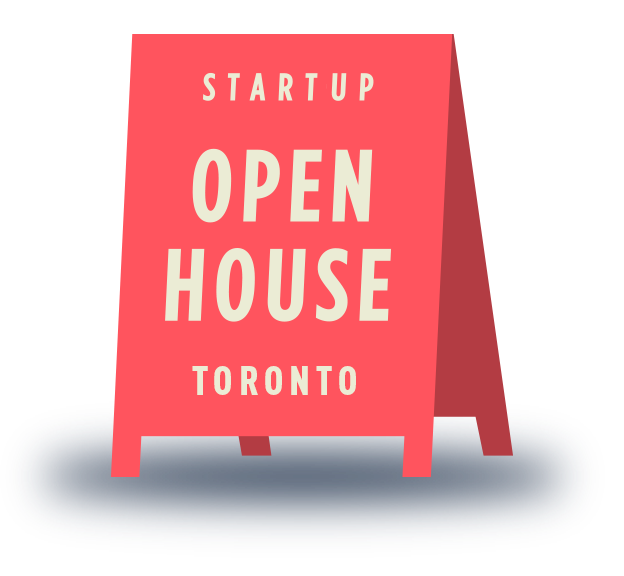 This year on October 29th we are participating in an event called Startup Open House (SOH). 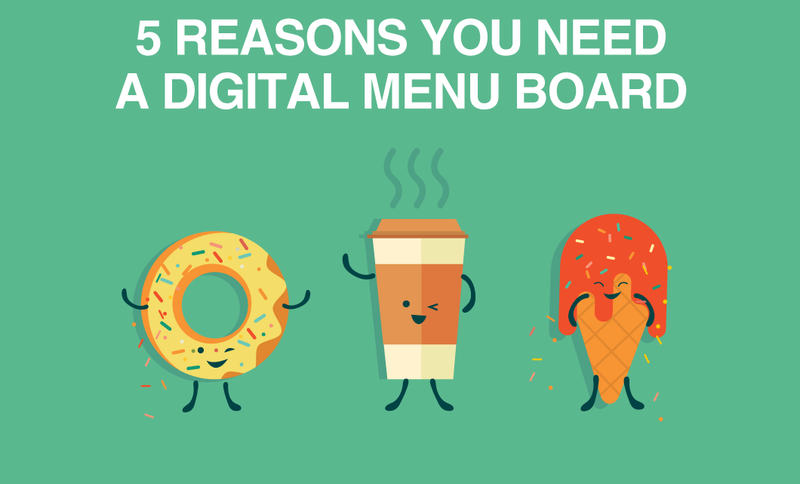 SOH offers an insider’s look into the Canadian startup landscape. Participants get access to visit the offices of startups all over Toronto. If you ever wondered who’s behind Rise Vision come meet us and have a chat. Or if you are looking for a job and want to join an awesome team come by introduce yourself and drop off your resume, we’re currently looking for a Product Owner but we're always looking for talent. We’ll be in our Toronto office which is located at 545 King Street West inside the BrightLane co-working space. 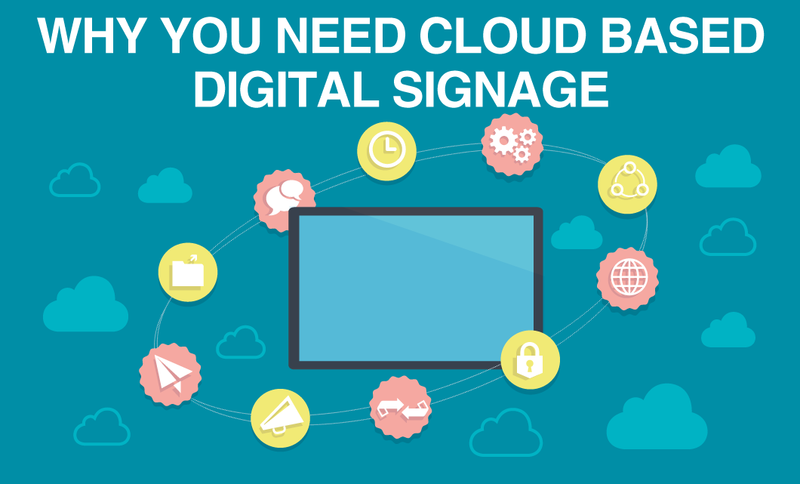 Once you arrive at BrightLane there will be signage to guide you to our office. 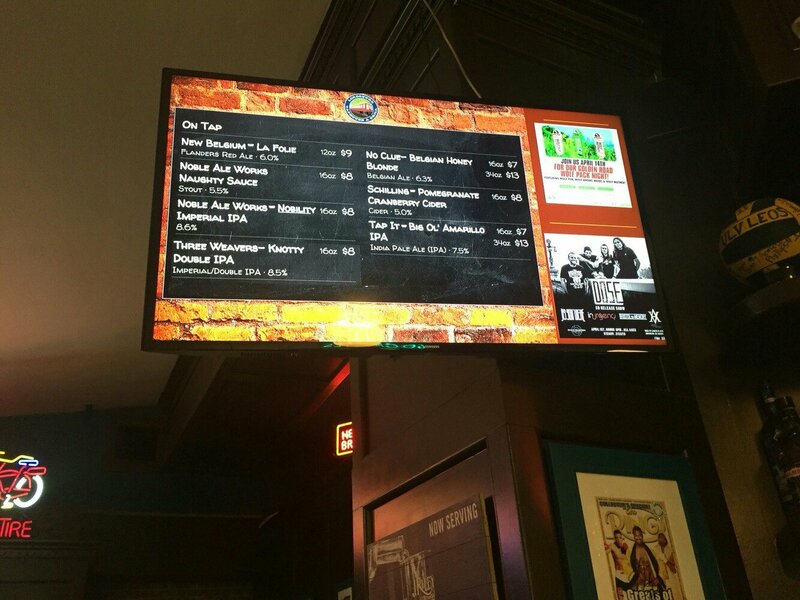 We will be there from 4-7PM with candy, free beer and some very cool digital signage. 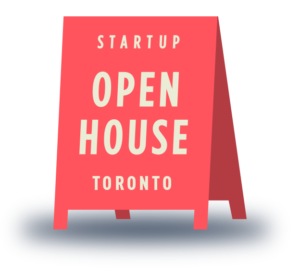 The event is completely free to attend and you can register here: http://www.startupopenhouse.com/participants/ and check out the list of participating companies here: http://www.startupopenhouse.com/toronto/. If you know someone in Toronto who might be interested in attending this event be sure to forward them this post.